Is your Child Crying too much? 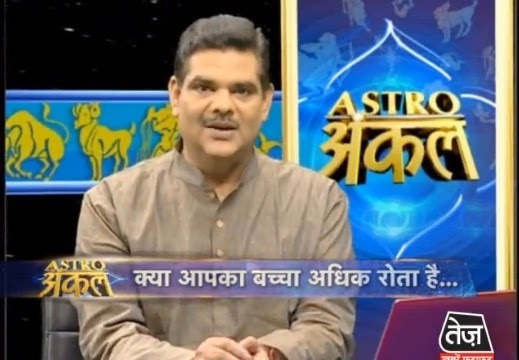 here is Astrology Remedy for those childeren who are crying too much, Read from Astro uncle about this problem. 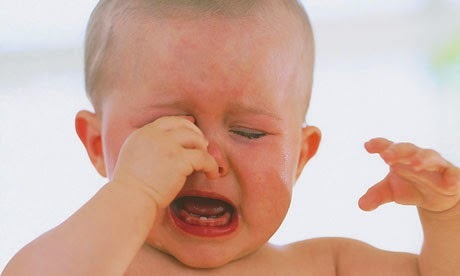 Some children or people cry a lot. They are emotionally very weak. If Sun and Moon are very weak then child cry a lot between the sunset and night. They become emotionally weak. If you are emotionally weak and want to cry a lot then keep milk in soil vessel near your head while sleeping. Next morning, pour it in root of any tree. You will get benefit. During weather change you find mood swings in children. You will find this in those children whose Moon is weak and emotionally weak. They have to eat calcium. You have to drink more water. You can drink water adding 4-5 drops of Pandanus. They can take smell of Spikenard. They have to eat cinnamon in the morning. You have to take care of sentiment. If child cry a lot during sunset then you have to light a lamp. Child has to sit near the lamp facing east side and have to worship. Parents have to try that their children’s expression would be very good. Remedy: If your skin becomes dry then you should drink more water. You have to drink minimum 3 liter water in a day.